Wine Packs for Valentine's Day! Hand picked by our mega rad wine merchant, Brent Karlicek. 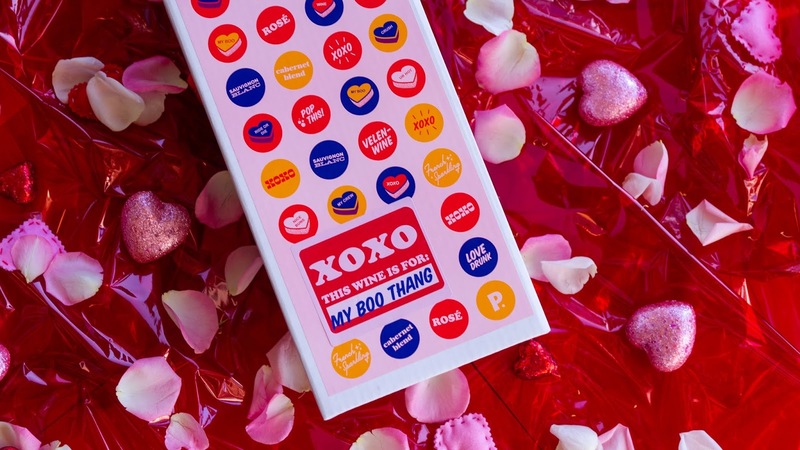 Personalize this playful pack to be given as the #bestgiftever to your boo thang, or used for some treat-yo-self vibes (because - damn straight you deserve it!) 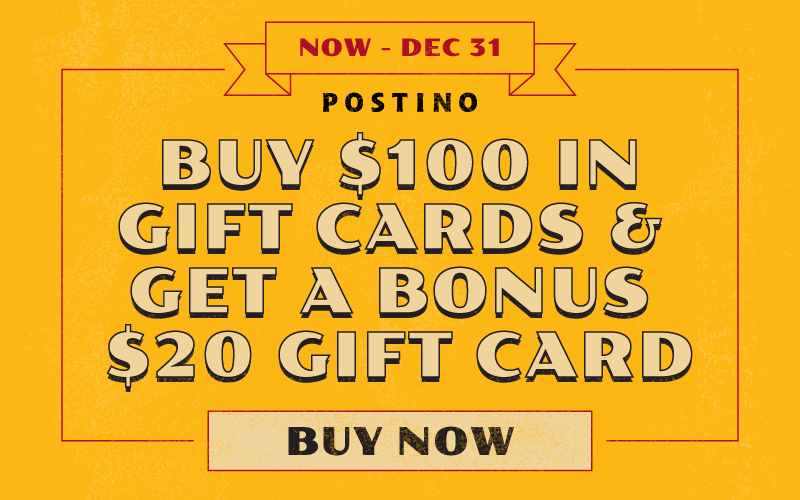 Bring the wine to party and show some love to your pals!